Active Young Man Running And Doing Exercises In The Public Place.. Stock Photo, Picture And Royalty Free Image. Image 97870039. 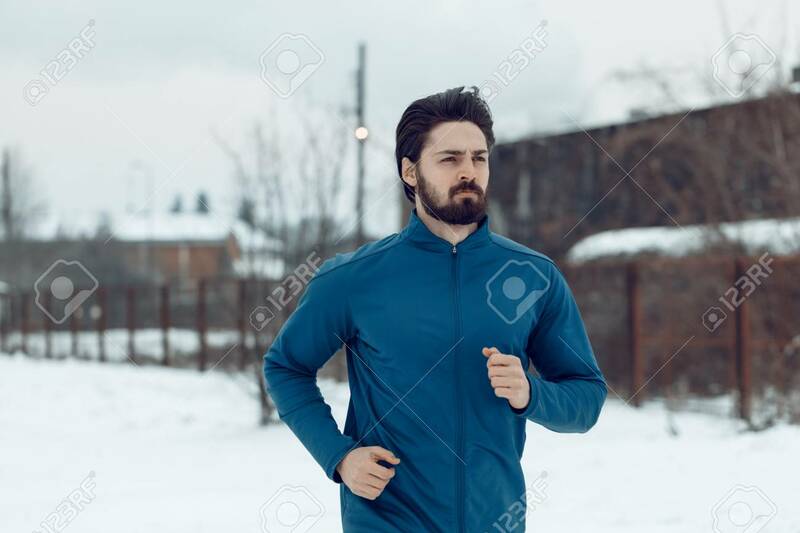 Stock Photo - Active young man running and doing exercises in the public place during the winter training outside in. Copy space. Active young man running and doing exercises in the public place during the winter training outside in. Copy space.